Best Honeymoon Destinations In India: India has known in the world as the land of magic and romance. 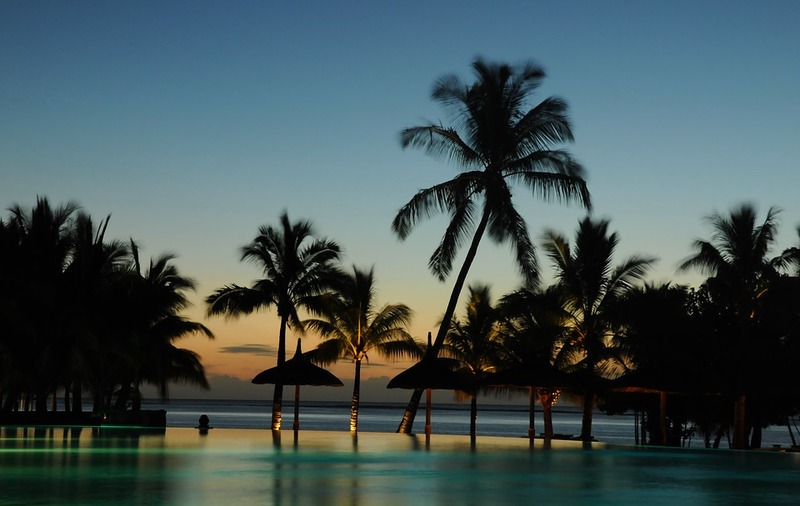 The beautiful country has been blessed with an abundance of romantic destinations. That new couples visit together and cherish for the rest of their lives. Stunning beaches, great hilltops, lush evergreen forests and valleys, vast and endless deserts, India has it all! So embark on an incredible journey together as a new couple by visiting one of the best honeymoon destinations in India. 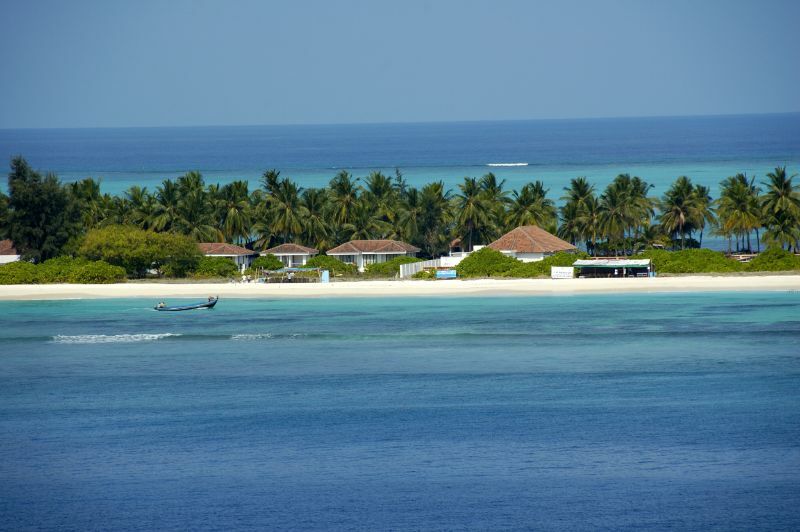 Lakshadweep Islands are famous for its unbeaten natural and scenic beauty comprising of lovely emerald beaches and final view of the mighty blue sea. The Island offers you and your loved one a calm and serene environment to spend quality time together swimming, trekking, and even opting for adventure sports like paragliding and canoeing if you two happen to be adrenaline junkies. Or simply walk around and explore the sandy beaches and just kick back and relax in the luxuries of the world-class hotels and resorts. A honeymoon in Kerala is sure to become memorable for a new couple owing to its gorgeous natural beauty and warm welcome by the people. The backwaters of Kerala have been known as one of the most loved destinations for honeymooners in India as it offers everything they want at one place. Take a ride on the houseboat and explore the bounties of nature or trek in the local forests and come close to nature together. Sunbath at the beautiful beaches and enjoy the hills of Munnar and Wayanad with your other half. Kerala will surely give you special memories you two will never forget. Blessed with some beaches, lush green forests, famous Portuguese heritage sites and a fabulous array of coconut trees, Goa is undoubtedly the most visited honeymoon spots in India. Enjoy a romantic beach with your special one and share an unforgettable experience together by enjoying the awesome food and vibrant nightlife here. In the mood for adventure? Try deep sea fishing and windsurfing with your partner and make memorable moments together. For those who love the beautiful and serene surrounding of hilltops, Manali is the perfect honeymoon destination for you. It is an all-time favorite of Indian as well as international couples because of its stunning natural beauty. Surrounded by snow-covered mountains, majestic waterfalls, and vast greenery, Manali will win over your hearts. Manali will win over your hearts with its warmth and beauty. It is also a hub for adventure sports such as skiing, mountaineering, river rafting, and biking. Which you and your better half can try to get the dose of adrenaline. 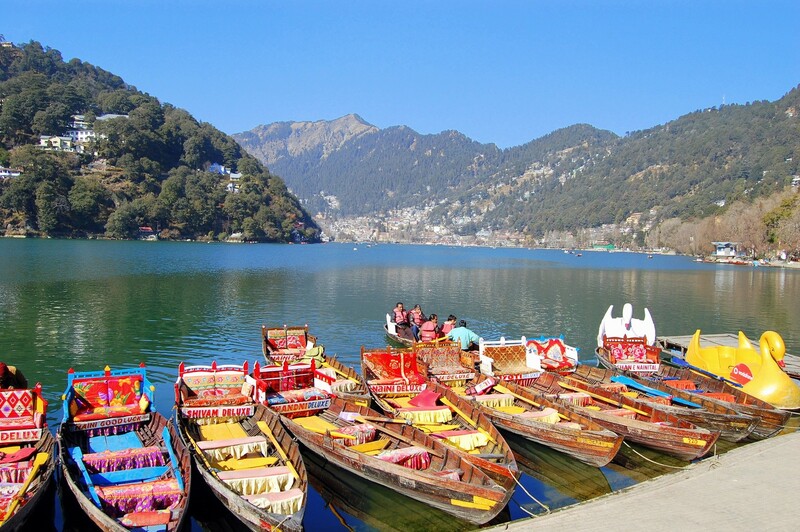 Nainital has often been called the Switzerland of India, and there is no question why. Nainital always offers a perfect blend of picturesque scene of marvelous hilltops, scenic lakes, pleasant climate and warm people. How to get there? To enjoy an unforgettable honeymoon experience together, start with making the necessary arrangements.